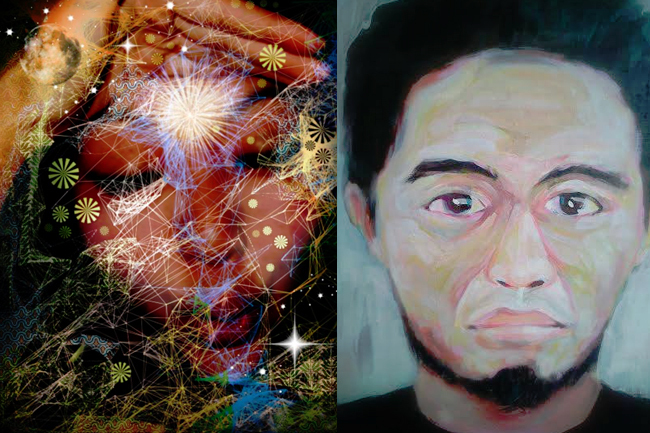 The music and art extravaganza has a Facebook event for those who are interested in details such as buying tickets, map, and names of other featured artists. 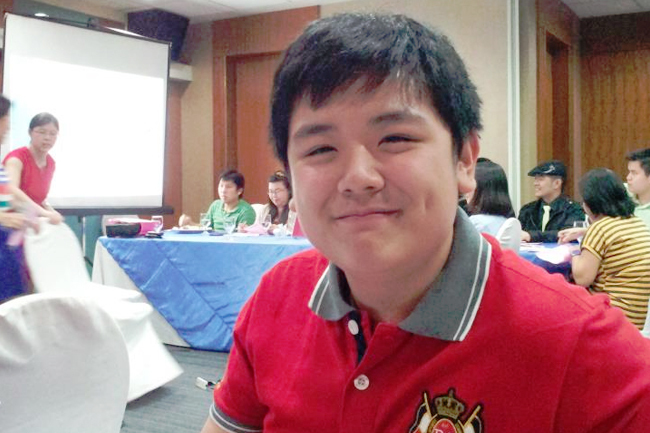 Earl Christianson Ng became the very first Filipino to graduate at top of his class in a Hong Kong university. 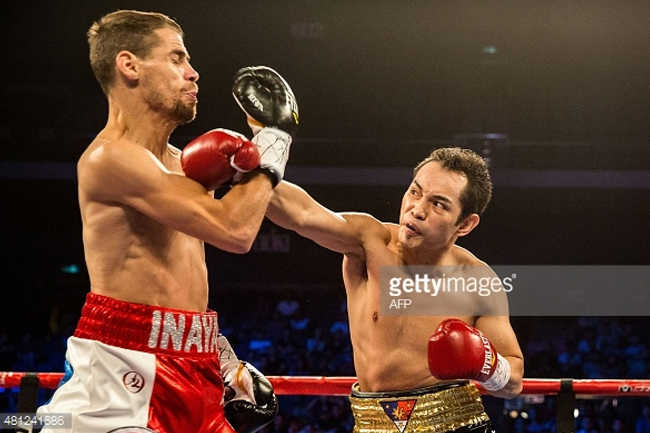 The former five-division champion was noticeable with his much improved boxing style; he employed right straights with more body shots in addition to his deadly left hook. 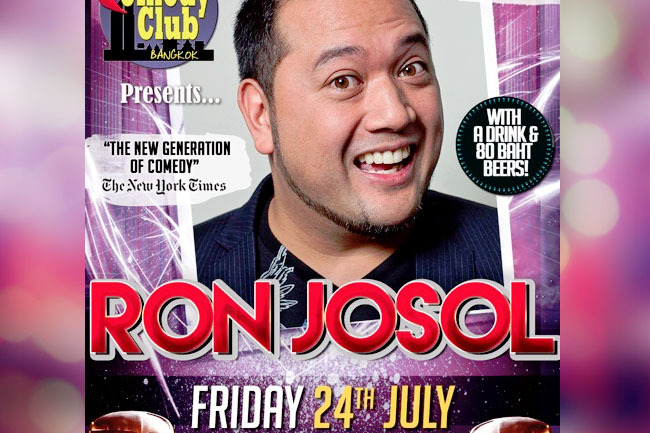 “We can’t wait to have Ron back, the crowd just loved him!” says Chris Wegoda, stand-up creative director of The Comedy Club Bangkok. 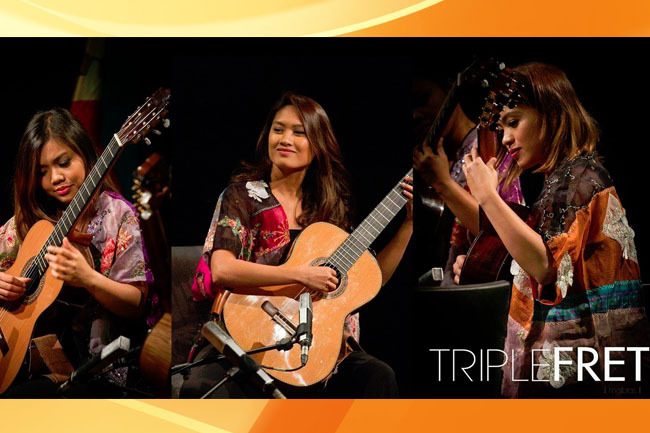 Also watch Triple Fret’s version of the famous “Bohemian Rhapsody” below. 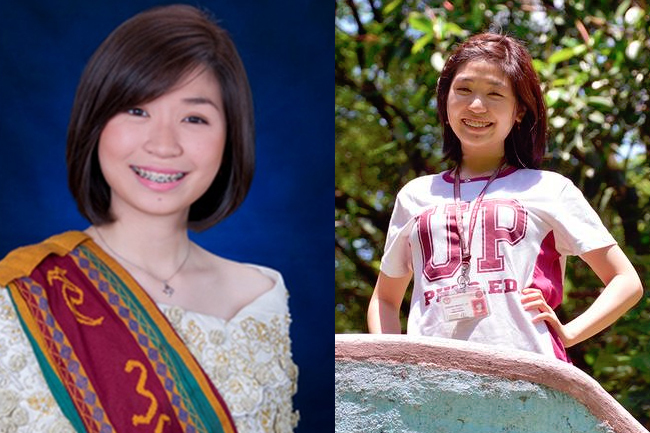 She earned this near perfect grade with flawless skin, no pimples nor acne, no eyebag, and with a boyfriend! 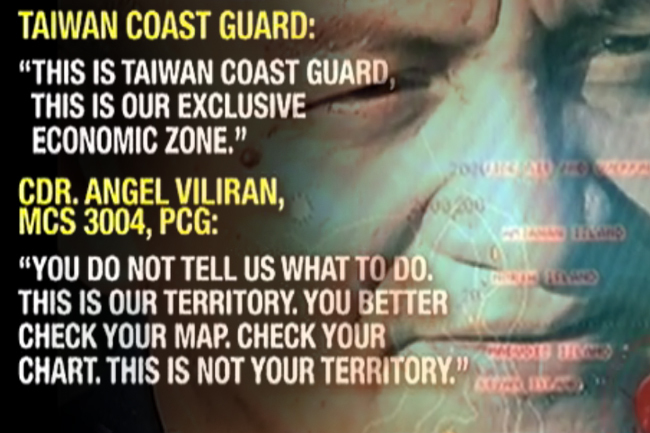 TCG insisted on their territorial claim but the Philippine Coast Guard stood firm on their stance. 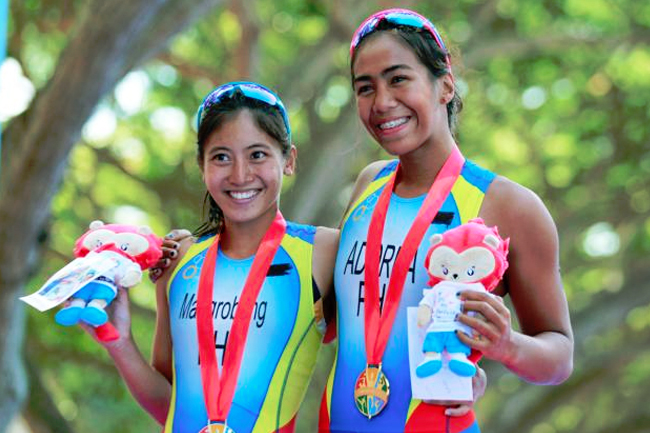 Two of the Philippines’ triathlete players bagged the top awards on Saturday paving a way for the country’s first gold medal in the 2015 Southeast Asian Games in Singapore. 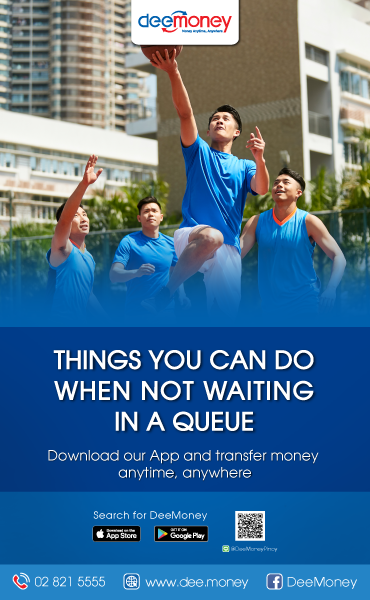 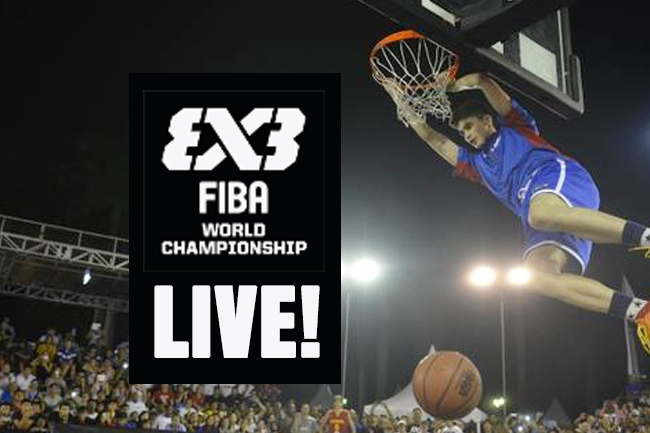 Watch live all the actions by the Philippine team led by Kobe Paras at Debrecen, Hungary on June 4-7, 2015 for the FIBA 3X3 Under 18 World Championships. 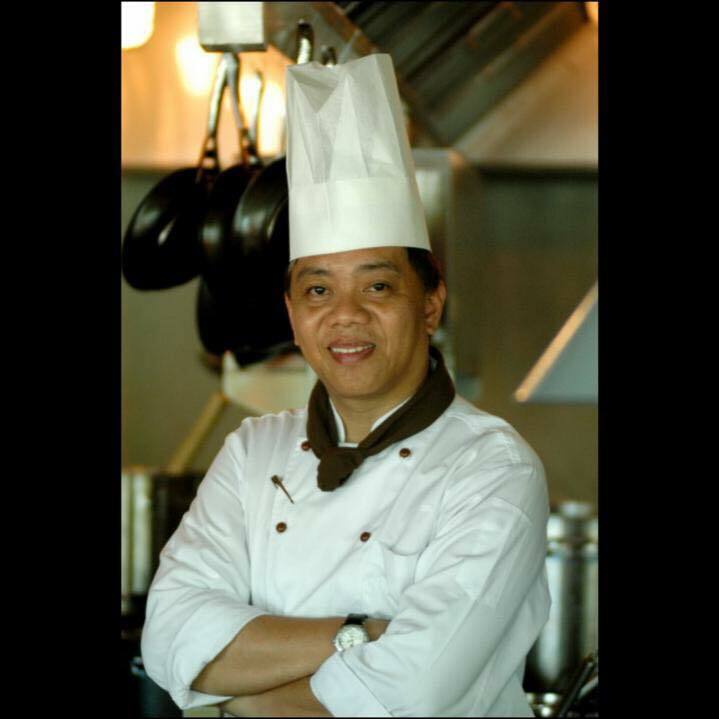 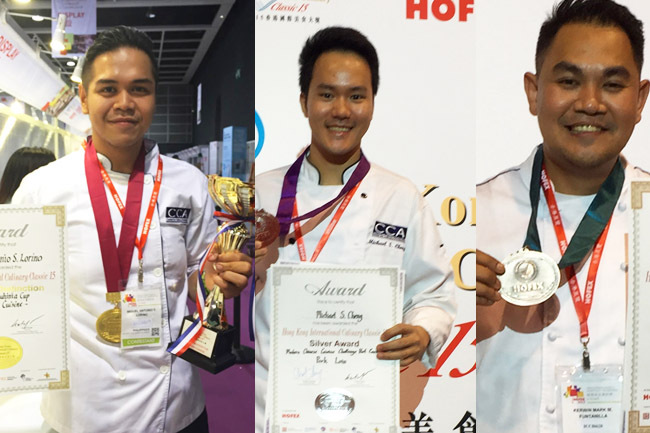 Miguel Antonio Lorino, Michael Cheng and Kerwin Mark Funtanilla brought home gold, silver and bronze in the individual live cooking category.